Whenever there’s a brand new trend on the market, there are always entrepreneurs that will seize the opportunity. Meet the 12 startups that have joined touch Innovation Program. Hello Harold is Classified Ads assistant that helps you optimize your second hand transactions and helps you choose a fair deal thanks to its tailored artificial intelligence. The assistant focuses on used-cars at launch. It is a Facebook Messenger Chatbot that understands the way people express themselves (thanks to its natural language processing) - making an optimal transaction seconds away of each user. Lexyom is an online platform that provides smart legal answers, ressources and services using artificial intelligence. Users can get access to legal answers and legal services on the go whenever wherever and legal professionals can access resources and provide their services online using Lexyom’s automation tools to cut on time and cost and provide an even better service. 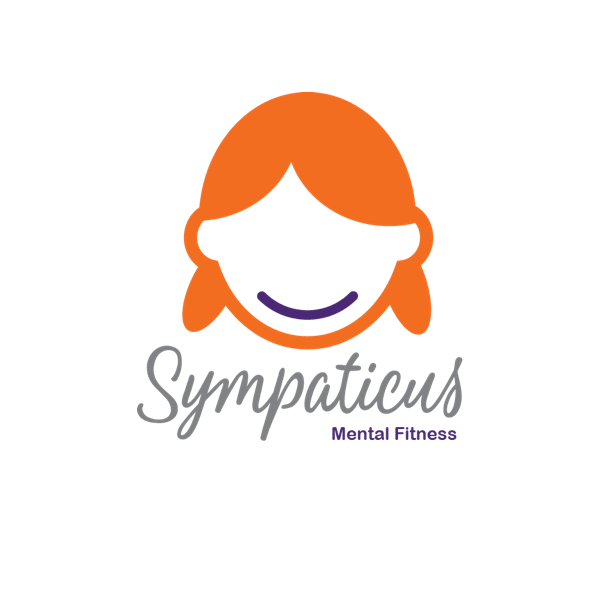 Sympaticus is an Online therapy app for treating Mental health problems delivered by licensed therapists. Our mission is to improve access to Mental Health services in Lebanon and the MENA region.Anyone can get help without traveling to an office. Sign up and start feeling happier! 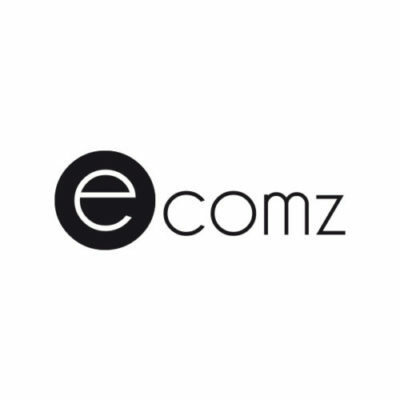 Ecomz is an advanced ecommerce website builder, with smart tools and built-in features, helping every merchant build and grow an online business. The user can create the store with a click of a button, easily customize it through the theme and code editor, seamlessly add the products, and start selling in just a few hours. dox is a software as a service (SaaS) startup providing a battery predictive maintenance platform that will help fleet owners eliminate inventory costs and site visits while improving the reliability of their batteries with the use of a cutting-edge machine learning algorithm. Dentiflow is a cloud-based management platform that allows dentists to manage every aspect of their clinic. Dentiflow acts as ERP to organize clinic data and a CRM that helps dentists retain and acquire new patients.